Today we welcome author L.A. Casey! I realized I want to be a writer when I finished writing Dominic. I originally wrote his story just to get it out of my head because I would constantly think about the characters and even dream about them, they were literally driving me crazy. 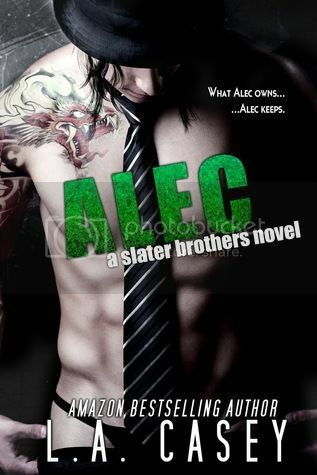 I found that writing Dominic was one of the most enjoyable things I have even done, I loved it. 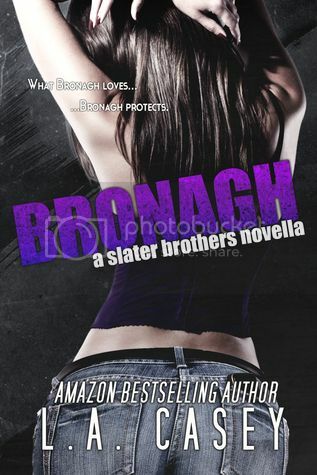 It took me nine weeks to write Dominic, twelve weeks for Alec, and thirteen days for Bronagh. I think having characters a 'real' as you can make makes a great book. I can overlook any aspect of a book once the characters are solid. I like reading and 'watching' them develop. It's different every time, each day I make sure to write at least 4k words, so times can vary. I usually write when my daughter is in school or when she is sleeping. From things I read, watch on t.v., see in real life. Any little thing can spark an idea. That plot twists can happen at any moment, even when you 95% finish writing your book! Two full lengths novels, and one novella. 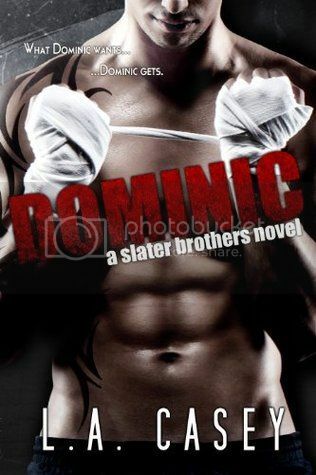 I'm quite partial to Dominic because it was the first book I wrote, but I love them all. Are your characters based on anyone you know ? I usually take different aspects of different peoples personalities and mesh the together for a character. My bedroom, it's quite and I need silence when I write otherwise I get distracted. I'm sure it's very hard, but I haven't tried the publishing route, I'm quite happy with self-publishing. They surprisingly love them. I hid it for awhile because I wasn't sure what they would think but everyone is delighted for me. I've a really big family and all my cousins, aunties and uncles have bought copies of my books. They're brilliant. Read. If I have nothing to do I could happily sit down and read for hours. 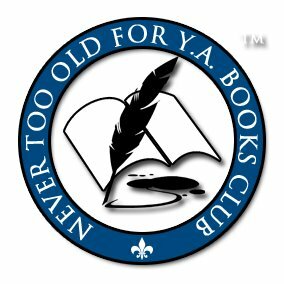 Do you have any suggestions to help aspiring writers better themselves and their craft? if so what are they?Write, write and write some more. Don't give up. Don't change your story or writing style to suit others. Stay true to you. I wanted to be an archaeologist for years because I love history so much. I hate this question, lol. I've to many favourite books, and too many favourite authors. If I had to go with one author, I'd say Lorelei James. I love her stories, I'd a newspaper if she wrote it. Thanks so much for stopping by today! It was great having you! Good luck with your series.